The Seamus Heaney Exhibition: Listen Now Again, celebrating the life and work of one of Ireland's greatest writers, is showing in Bank of Ireland Cultural and Heritage Centre. This is the first exhibition to launch in the new Bank of Ireland Cultural and Heritage Centre at College Green. The partner project between the National Library of Ireland, the Department of Culture, Heritage and the Gaeltacht, and Bank of Ireland, ‘Listen Now Again’ focuses on the poetry for which Seamus Heaney is best known, and features original manuscripts, letters, unpublished works, diary entries, and photographs. A number of personal objects, such as the desk at which Seamus Heaney wrote in the family’s attic home in Sandymount; a lamp, which once belonged to WB Yeats; and a portrait by Louis le Brocquy, are included in the exhibition. ‘Listen Now Again’ is curated for the National Library by Professor Geraldine Higgins, Director of Irish Studies at Emory University, and designed by Ralph Appelbaum and Associates. 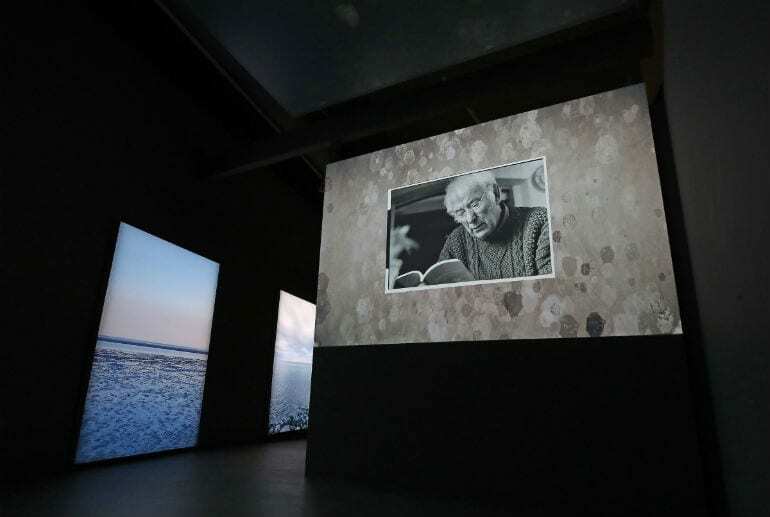 This intimate and immersive visitor experience follows Heaney’s life from his childhood in Co Derry, through to his global renown as a remarkably popular poet. Visitors will experience Heaney’s creative process through animations and touchscreens and will be introduced to some of the sounds and tactile experiences of his childhood and later life. Inspired by the last words Seamus Heaney texted to his wife – ‘Noli Timere’, Latin for ‘Don’t Be Afraid’ – well known visual artist Maser has created a special feature wall on which visitors can write messages. He has also created a sculpture of paper transforming into flying birds, which greets visitors as they enter the exhibition. 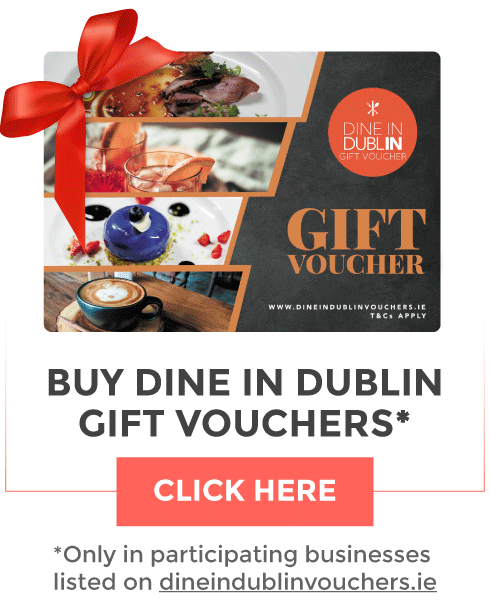 The Bank of Ireland Cultural and Heritage Centre is a partnership project between Bank of Ireland and the Department of Culture, Heritage and the Gaeltacht. Bank of Ireland will make the space available to the State for a period of 10 years, and it will be used for staging public exhibitions and other cultural events. ‘Listen Now Again’ opens on Friday, 6th July, and members of the public will be able to visit Monday to Saturday, from 10am to 4pm. In addition, the exhibition will open on a number of Sundays and other key dates, such as Culture Night. ‘Listen Now Again’ will run in the Bank of Ireland Cultural and Heritage Centre until December 2021.